Une énergie formidable à toute épreuve ! Julien, 17, is wheelchair-bound due to cerebral palsy. Despite their love for him, his family is gradually falling apart under the strain of dealing with his disability. 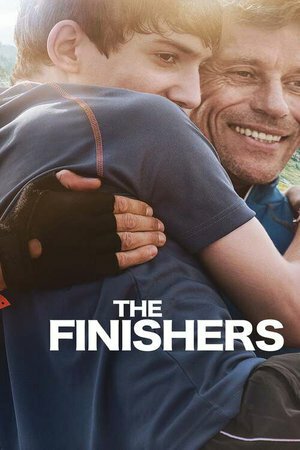 In a bid to bond with his father, Julien challenges him to participate with him in the Ironman race in Nice (French Riviera), a triathlon in which his father has previously competed. Un beau film qui mise sur la famille et les émotions humaines.